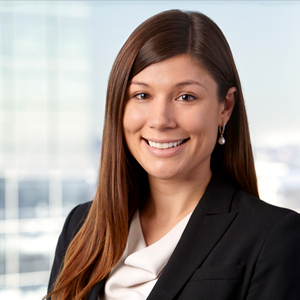 Kathleen represents individuals and businesses in tax controversies involving the IRS, Minnesota Department of Revenue, and Minnesota Department of Employment and Economic Development. Kathleen attended law school at the William Mitchell College of Law, focusing her studies on tax and business law. During law school, Kathleen received the Cali Award for the highest grade in her Income Tax Law class and completed an externship at the IRS Chief Counsel’s Office. After graduation, Kathleen served as an inaugural clerk at the Minnesota Tax Court. As a judicial law clerk, Kathleen gained significant insight to the judicial process. As an undergraduate at the University of Minnesota, Kathleen studied literature and finance. Kathleen enjoys running, gardening, cooking, and mentoring and reaching out to the community. Kathleen has served as a Mitchell Mentor, Page Education Foundation Mentor, and William Mitchell Tax Moot Court judge.